We have created this privacy statement in order to demonstrate our firm and continuing commitment to the privacy of personal information provided by those visiting and interacting with this website. iWebatool.net holds the privacy of your personal information in the highest regard. The following verbiage discloses our information gathering and dissemination practices for this website. We recognize the importance of protecting your privacy and our policy is designed to assist you in understanding how we collect, use and safeguard the personal information you provide to our company and to assist you in making informed decisions when using this website. This policy will be continuously assessed against new technologies, business practices and our client's needs. When you visit this website you may provide iWebatool.net with two types of information: personal information you knowingly choose to disclose that is collected on an individual basis and secondly, website use information, collected on an aggregate basis as you and others browse our website. When you register for any of our products, services or newsletters you may provide us with information about yourself. Email Information, if you choose to correspond with us through email, we may retain the content of your email messages together with your email address and our correspondence. We provide the same protections for these electronic communications that we employ in the maintenance of information received by mail and telephone. Similar to other commercial websites, our website utilizes a standard technology called "cookies" (see explanation below, "What Are Cookies?") and web server log files to collect information about how our website is used. Information gathered through cookies and Web server logs may include the date and time of visits, the pages viewed, time spent on our website, and the websites visited just before and just after our website. Broadly speaking, we use personal information for purposes of administering business activities, providing the products and services requested by clients, to process payments, to monitor the use of the service, our marketing and promotional efforts and improve our content and service offerings, and customize our website's content, layout, services and for other lawful purposes. These uses improve our website so we can better tailor it to meet your needs. Furthermore, such information may be shared with others on an aggregate basis. Personally identifiable information or business information will not be shared with parties except as required by law. Occasionally, we may also use the information we collect to notify you about important changes to our website, new services, and special offers we think you will find valuable. You may notify us at any time if you do not wish to receive these offers by emailing us at the link provided on the emails. You may request access to all your personally identifiable information that we collect online and maintain in our database by emailing me at the usual address. We may disclose information when legally compelled to do so, in other words, when we, in good faith, believe that the law requires it or for the protection of our company's legal rights. We may also choose to disclose account information when we have reason to believe that disclosing this information is necessary to identify, contact or bring legal action against someone who may be violating our Terms of Service or to protect the safety of our clients and the Public. Please note that your information will be stored and processed on our computers. 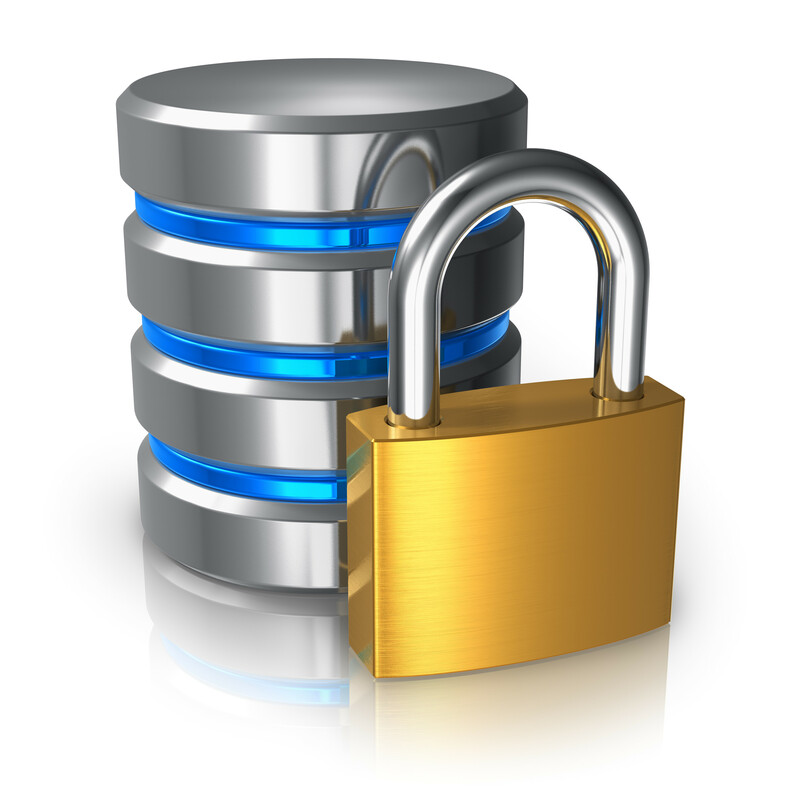 To prevent unauthorized access, maintain data accuracy, and ensure the correct use of information, we have put in place appropriate physical, electronic, and managerial procedures to safeguard and secure the information we collect online. From time-to-time our website requests information from users via surveys or contests. Participation in these surveys or contests is completely voluntary and the user therefore has a choice whether or not to disclose this information. Information requested may include contact information (such as name and shipping address), and demographic information (such as zip code, age level). Contact information will be used to notify the winners and award prizes. Survey information will be used for purposes of monitoring or improving the use and satisfaction of this site. In the event that our website (or a substantial portion of its assets) is acquired, your information would be considered part of those assets, and may be part of those assets that are transferred.